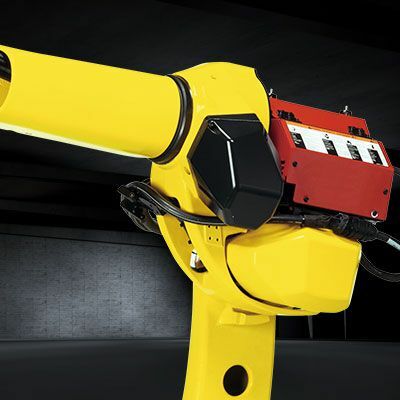 The right welding robot for narrow machine tools and jigs. 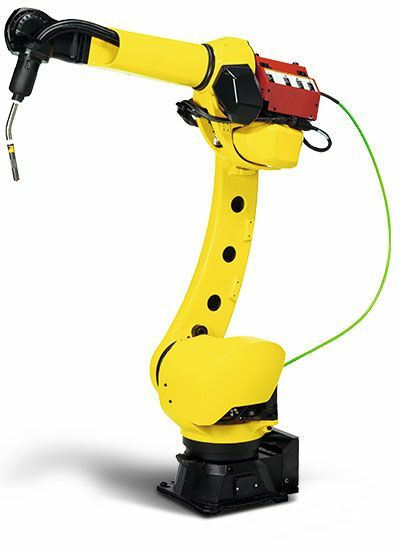 An ideal all-round welding robot, the ARC Mate 120iD’s slim articulated design means it excels at welding in narrow jigs. It features a new drive train for significantly higher axis speeds and, thanks to its high rigidity, boasts a repeatability of ± 0.02 mm. For maximum operating flexibility, it has a large working envelope and can reach in very close to its own base. By combining FANUC reliability with higher motion performance, the ARC Mate 120iD maximises productivity and enhances your profitability. Operating costs are low, and installation is easy. 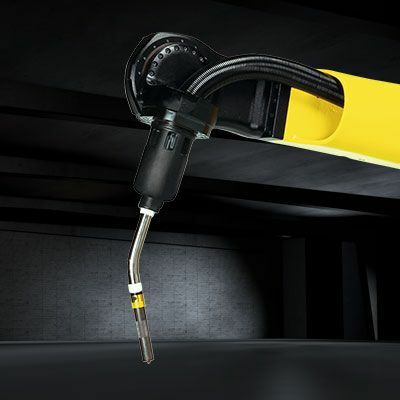 Specially designed to minimise interference, the ARC Mate 120iD’s J2 arm is ideally suited for welding in narrow and difficult to reach spaces. Large 57 mm diameter hollow wrist and hollow arm for trouble-free cable routing and maximum snag-free access. 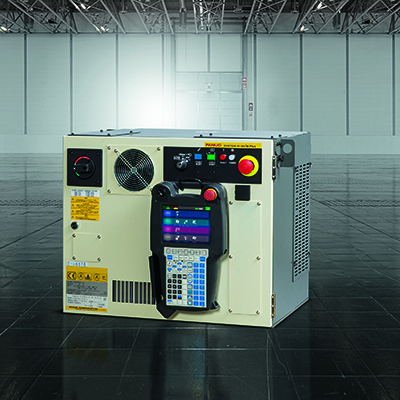 The ARC Mate 120iD features a fully integrated welding hose pack and cable management system. The extra smooth surfaces on the ARC Mate 120iD help minimise spatter build up. 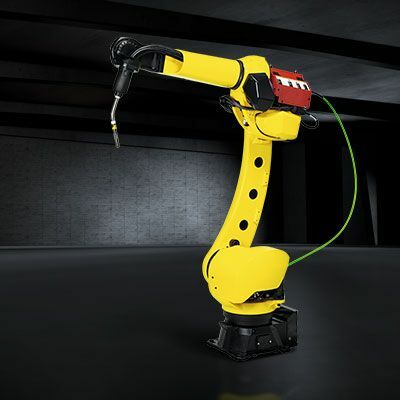 IP67 protection on the wrist axes protect the robot against moisture and dust, making it the ideal candidate for dirty welding or cutting applications. 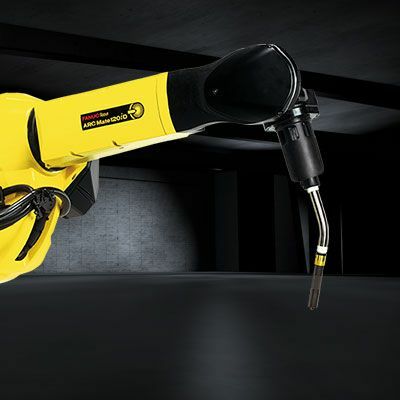 The ARC Mate 120iD is integrated into the FANUC's own offline programming software ROBOGUIDE. 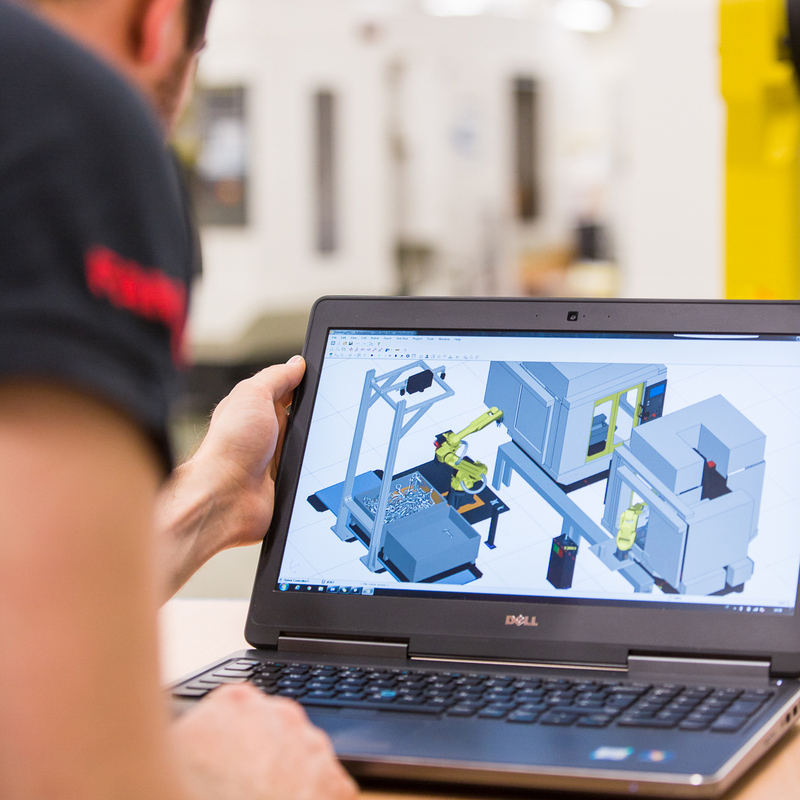 ROBOGUIDE is a powerful tool that enables integrators, planners and users to design cells, systems and motions offline.